Let’s face it, some of us need help with our sales game. Because we have unlimited access to information nowadays, the hard sales approach is not only ineffective, it is commonly viewed as distasteful. In order to master a modern-day method, you have to abandon what you believe about selling, and harness the allure of an unlikely source – Dracula. Like the vampire, making a sale is all about finding a compelling way to invite people in without an actual pitch. 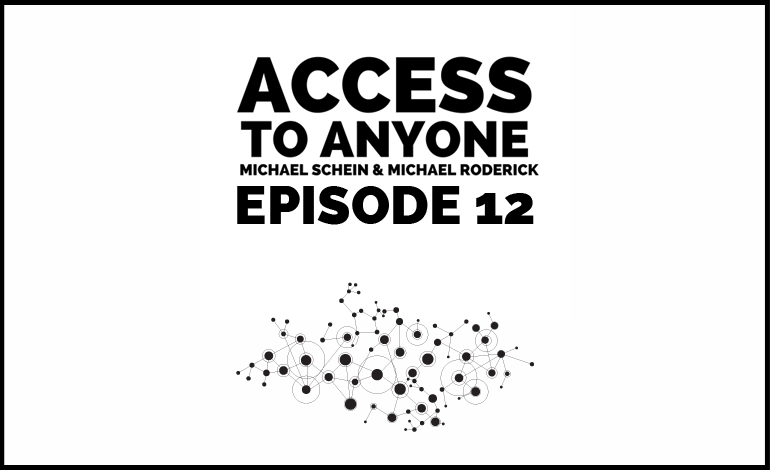 On today’s episode, Michael Roderick interviews co-host Michael Schein on his Dracula-inspired technique for selling, and why demonstrating your skills on a variety of platforms, solving a problem that few can solve, and mastering your micro-niche will make the sales come to you. Why you need to focus on the pipeline and not the result. The importance of qualification (and how to approach it). How to broach the delicate topic of money.